A few days ago, I released a new book. 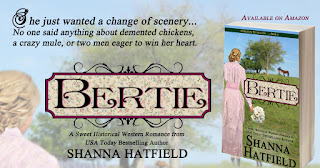 The sweet romance, set in 1906, includes a young woman in need of a change of pace, two men vying for her heart, a temperamental chicken, and a crazy mule named Steve that refuses to let fences hold him back from where he wants to go. At the heart of the romance, though, is a story about overcoming challenges. The dedication reads: To the broken who find a way to mend. The heroine, Bertie, endured a terrible trauma but it stripped away her trust in others and left her constantly glancing over her shoulder. Riley, the hero, survived a horrible tragedy that keeps him mired in the past and unable to look to the future. When they meet, they see something shining in each other that helps them both begin to heal. Their story made me recall something someone shared with me years ago. They said it's the broken vessels that allow the most light to shine through them. The cracks and shards and jagged edges make it possible for light to penetrate what would otherwise be a perfect vessel. Think of a stained glass window. It begins as pieces of broken glass and ends with light streaming through a beautiful work of art. The broken places in our lives (our hearts, our spirits, our bodies, our minds), aren't irreparable or something to hide. It's through those broken place the lights seeps in and shines out to others. And in some way, aren't we all a little broken? So go on, and let the light pour through your broken places. You never know when the light shining in you might be a beacon to someone else. 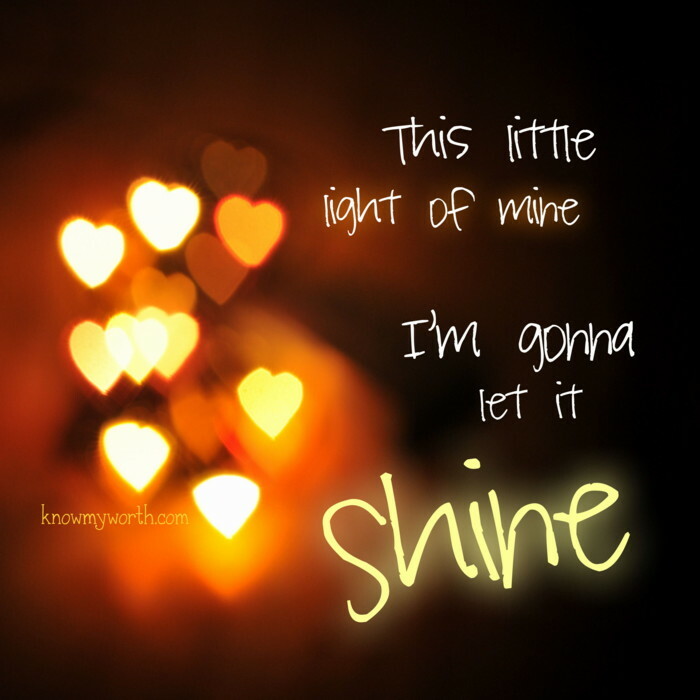 Shine on, my friends. Shine on. Bertie Hawkins survived a traumatic ordeal that stripped away her sunny outlook on life and left her afraid of every shadow. Terrorized and tired of reliving the past, she accepts an offer to change her situation. Although she only intends to work through the summer, the peace she finds at Nash’s Folly keeps her there every bit as much as her interest in a mysterious new ranch hand. Desperate to escape his memories, Riley Walsh buys a run-down farm in Pendleton, Oregon. To pay for the many necessary repairs, he goes to work for his neighbor, never intending to fall in love with the effervescent girl who helps around the house. Riley isn’t the only one enchanted with Bertie. His own crazy mule and the neighbor’s son both share his infatuation, driving him past the brink of jealousy. A sweet romance that embraces the trials and triumphs of yesteryear, Bertie blends laugh-out-loud adventures with heartwarming moments. 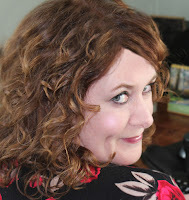 When she isn’t writing or indulging in chocolate (dark and decadent, please), this USA Today bestselling author hangs out with her husband, lovingly known as Captain Cavedweller. 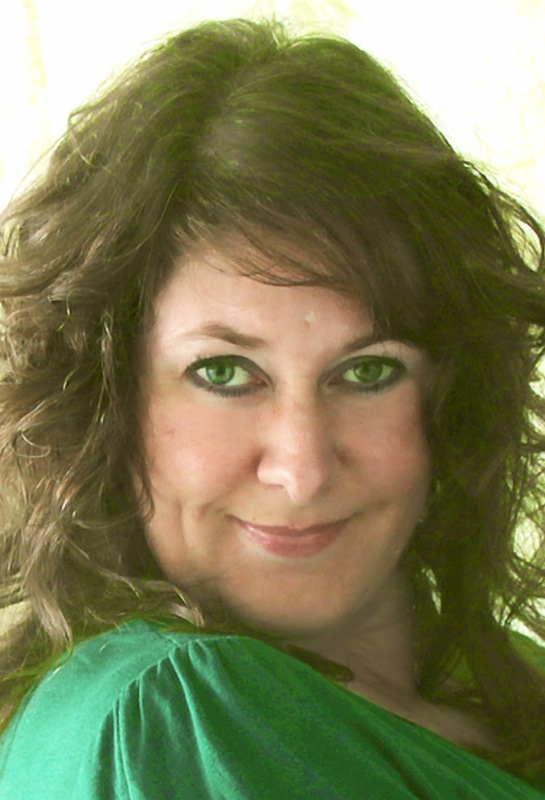 Hi Shanna, I also believe that we go through trials to help others. Twenty years ago I was diagnosed with a panic disorder. It was so severe that I took a 3 month leave from work. The next year, as I adjusted to my new normal, I was given the opportunity to explain what I went through to a friend whose mom was going through the same thing. She would ask me about what medications I took and what a panic attack felt like. I tried to articulate it the best I could so that she could help her mom adjust. As the years have passed, I've shared my understanding of the disorder on several occasions - even as recently as last week. Although I'm not completely healed, I have improved tremendously and love to share that hope with others. And you do shine, Patricia! <3 Have a beautiful day! Seeing as how I'm going through some trials, this was a nice post to read. Thank you! Hugs to you, Mel! "This, too, shall pass..." Take good care.